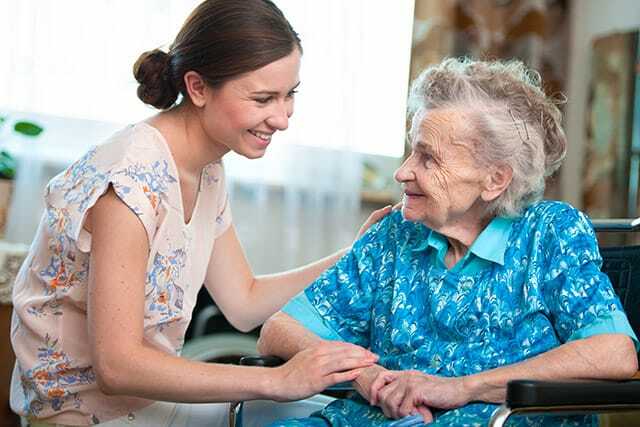 Central Penn Nursing Care is dedicated to keeping clients and caregivers updated on the latest company news and developments affecting the in-home care industry in Lancaster, Lebanon, Dauphin and Cumberland County. Check out our CPNC Home Care Blog for recent stories and important facts about senior care. Get answers to frequently asked questions in our Home Care Q&A page. And for a compelling behind the scenes look be sure to read stories about our clients and the expert care they receive in our Care Connections section.